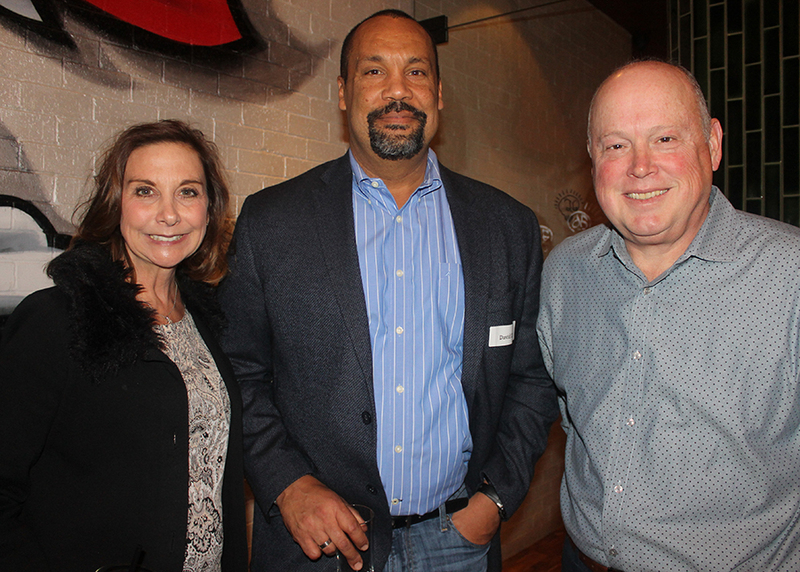 Rainbow Days kicked off the Pot of Gold Luncheon season with a special event at Mexican Bar Company in Plano. More than 30 Rainbow Days supporters enjoyed cocktails and appetizers while hearing inspiring testimonials. Actress and activist Marlee Matlin will serve as this year’s luncheon keynote speaker. Matlin, who won an Academy Award for Best Actress, lost her hearing when she was only 18 months old, but she never let her challenges dictate her future. 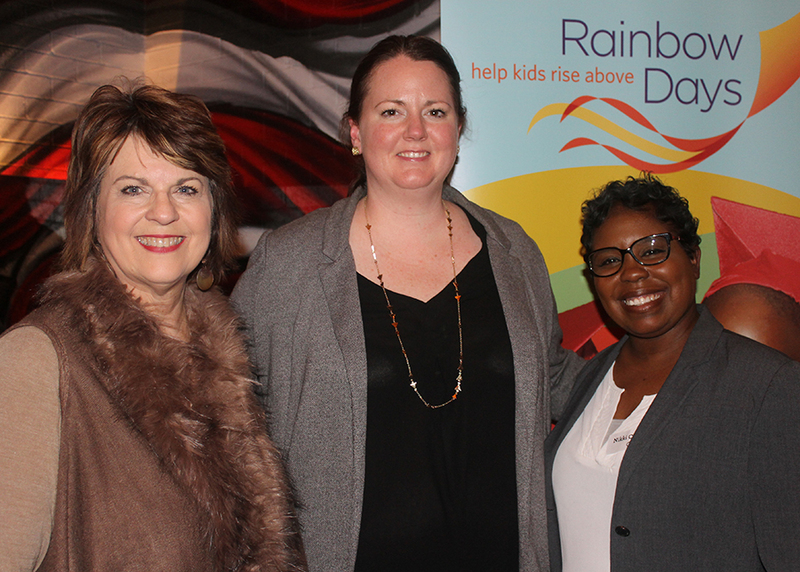 The Pot of Gold Luncheon benefits Rainbow Days, a Dallas-based 501(c)(3) nonprofit organization with a mission to help children and youth in adversity build coping skills and resilience to create positive futures.